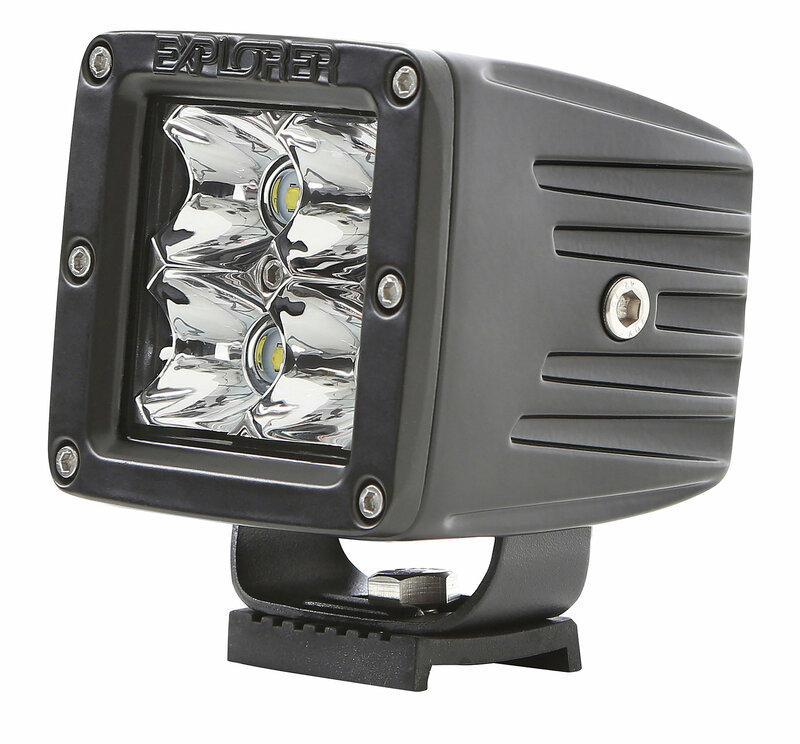 Whether on the trail or at your work site, these high-powered LEDs and precision-tuned optics pack a punch by projecting the maximum amount of light possible and can be mounted just about anywhere. 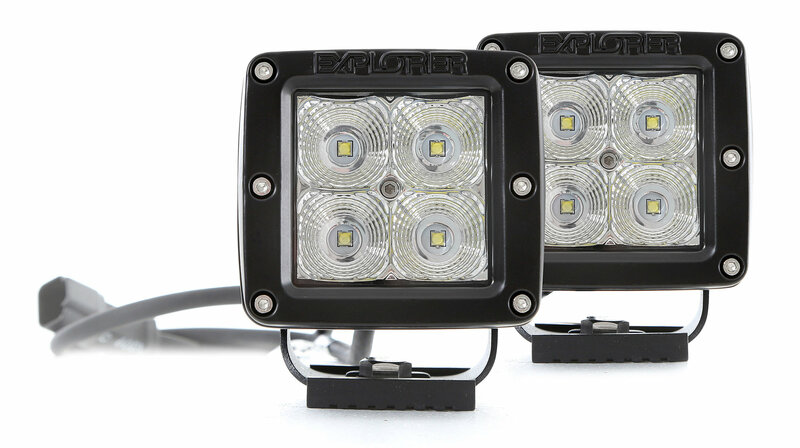 Each unit is made with the same high quality care and materials as the Explorer Light Bars, but sold as a pair and in your choice of spot or flood. 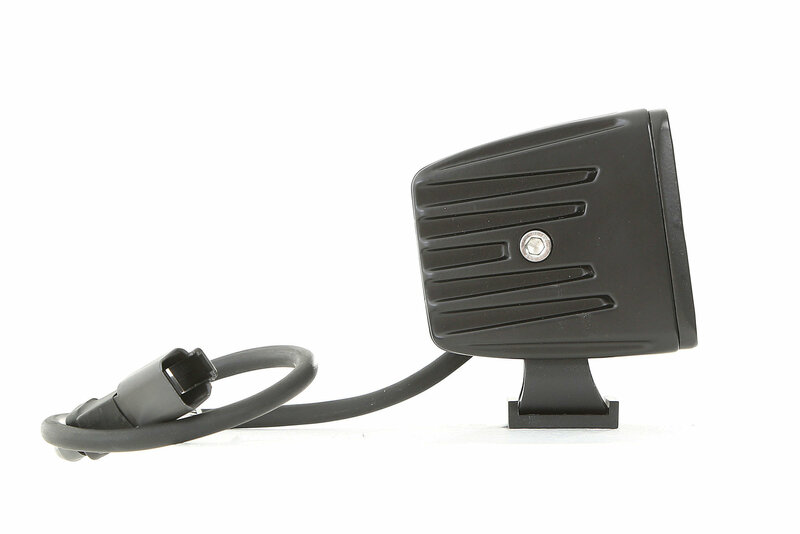 The Pro Comp 2x2 Light Pair Pack comes with everything you need to get your lights installed and wired: wiring harness, switch, relay, and 2 sets of mounting brackets and mounting hardware. 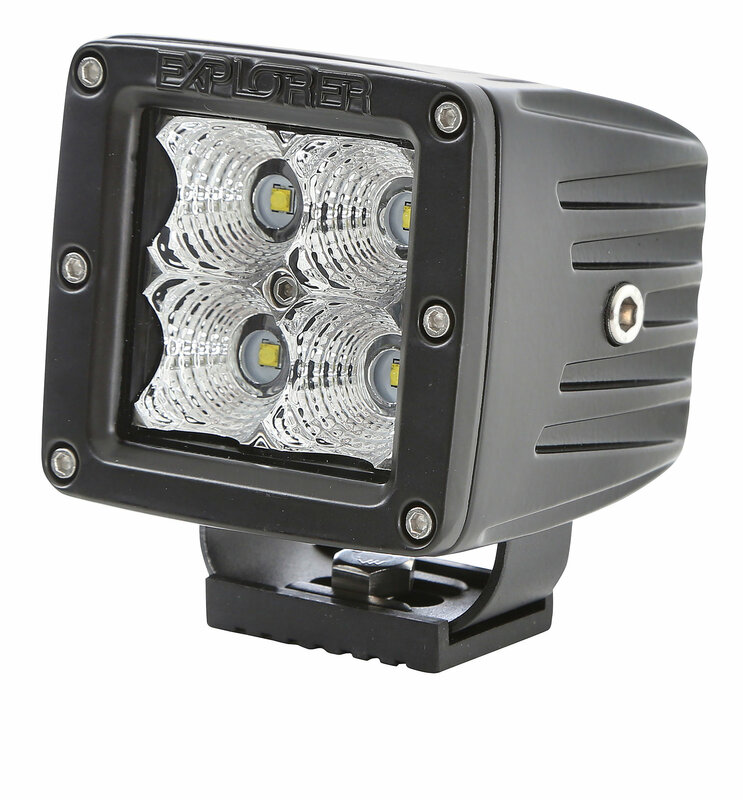 The innovative design provides increased visibility in even the darkest of driving conditions. 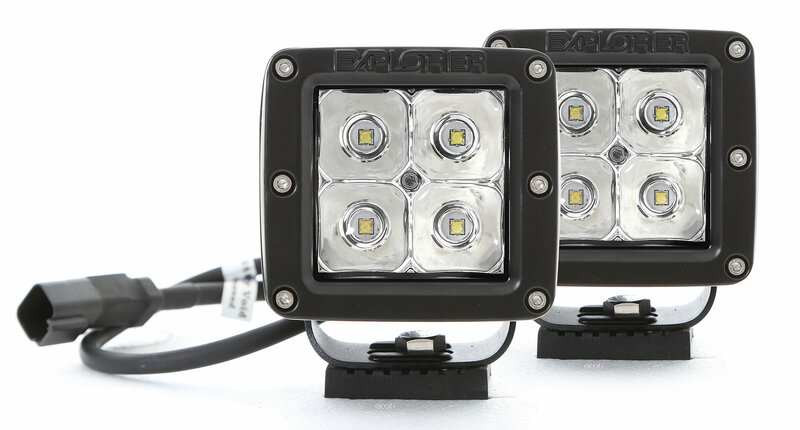 Whether youre close to home, or far off the beaten path, count on Explorer to light the way!